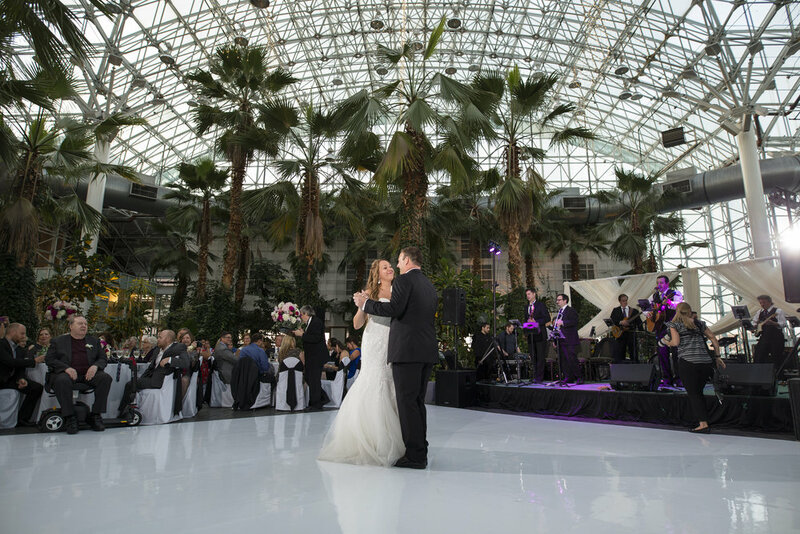 Jeremy & Lacey tied the knot in Chicago at The Crystal Gardens of Navy Pier on June 25th, 2016. 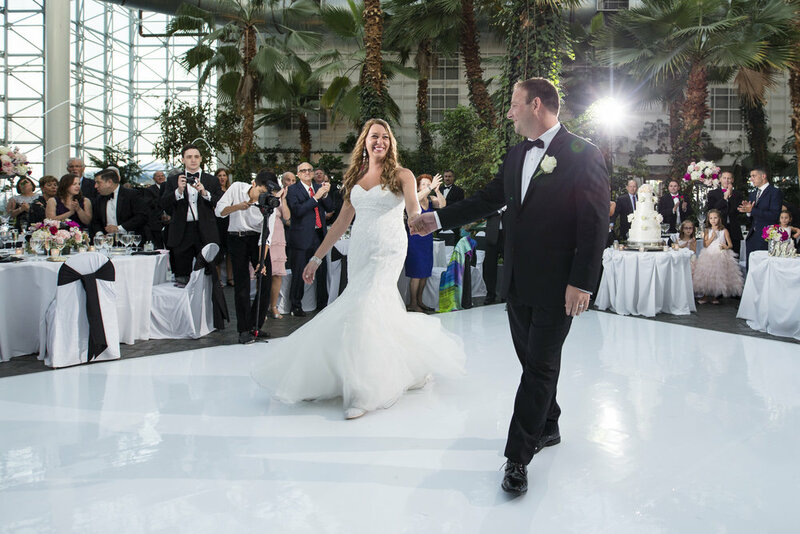 "Prior to taking dance lessons, we were extremely nervous about having the spotlight on us during our first dance. On our wedding day, we felt prepared and ready to show off our moves! Neither of us tripped, we actually looked like we knew what we were doing, and we had fun sharing our first dance as husband and wife. 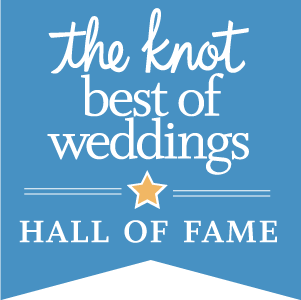 Don't get us wrong, we were both relieved once we were done with our first dance but taking lessons ahead of time was one of the best decisions that we made for our special day!" Jeremy & Lacey danced to a mashup of "Thinking Out Loud" by Ed Sheeran and "Shut Up and Dance" by Walk the Moon. With all the chaos and excitement of planning a wedding, we looked forward to our "date nights" at Ballroom Dance Chicago. Although neither of us had any dance experience, Lydia gave us the direction and confidence that we needed for our first dance! Trust your instructor! It may feel unnatural, especially if you've never danced before, but looking back at the surprised faces from our family and friends when we pulled off what seemed an impossible feat made it all worth it.